Now that tax day has come and gone, it's time to focus on making sure you are not stuck with a huge tax bill at the end of 2019. 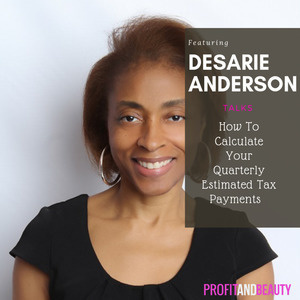 Have you paid your first quarter taxes? 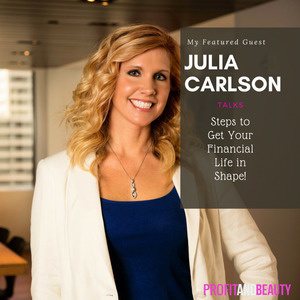 On today's show, I decided to repurpose a webinar that I did a few months ago. 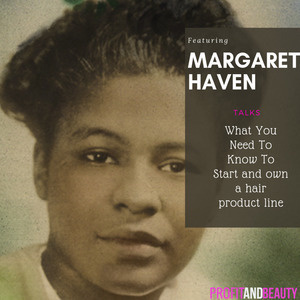 The webinar discusses things you need to know if you are planning to start your own business. 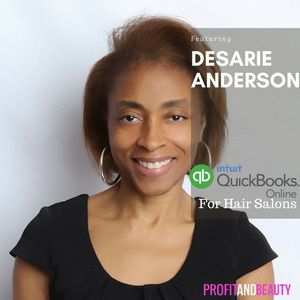 It also covers information for those of you that already own a salon but still need ideas on what to put in place so your business can grow. Today’s topic is definitely a reflection of today’s mobile and sharing economy. 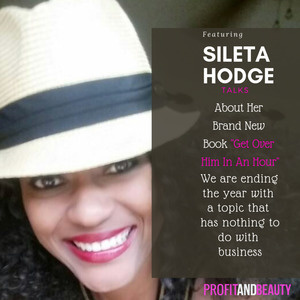 Gone are the days where we told that there is only one path to success. With the creation of companies like Uber, Lyft, Airbnb, and several beauty business apps, beauty professionals now have options and can pick and choose how and when they want to work. 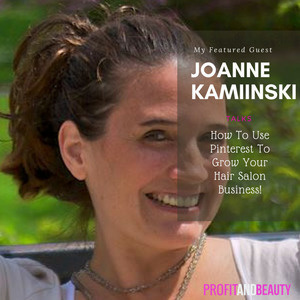 My guest Joanne Kaminski talks about how hair salons and hair stylists can use Pinterest to build their business. 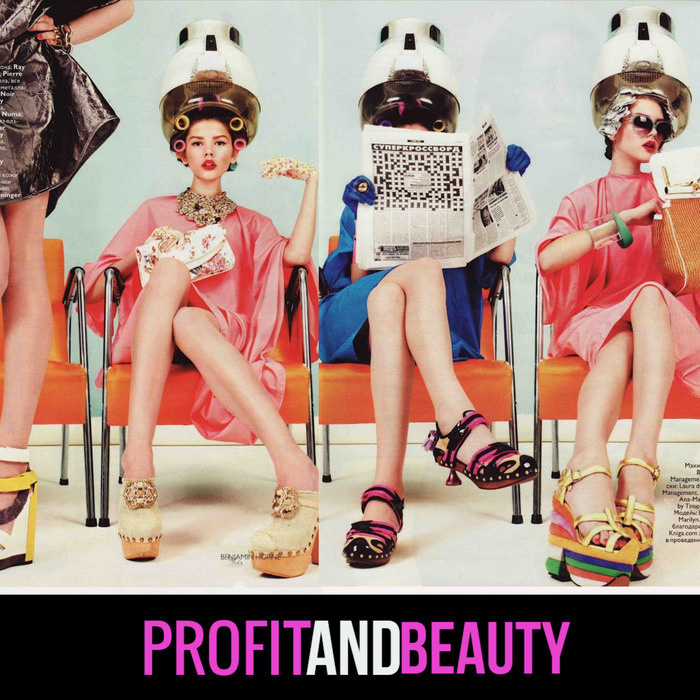 Are you struggling to maintain a thriving salon? This show will give you the financial tools to help turn your struggles around. Who makes more: Commission or Booth rental Stylists: I will go over a side-by-side net income comparison between a booth renter and a commission stylist and see what the numbers tell us. 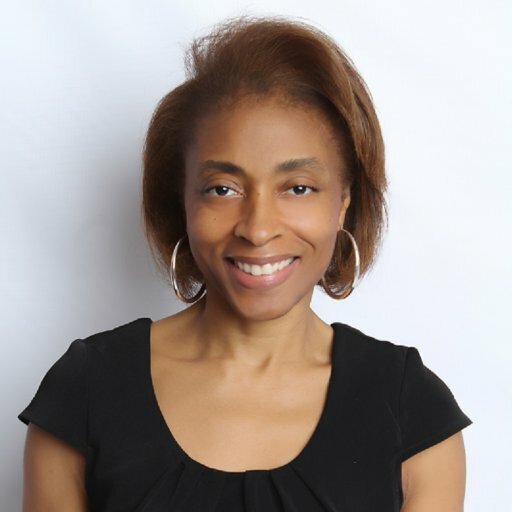 This show talks about the five possible legal structures salon owners can choose from when opening up a new salon, or if they are thinking about changing their current business structure: sole proprietorship, partnership, limited liability company, S corporation, and C corporation. 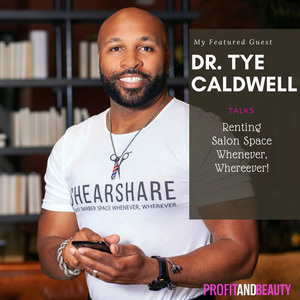 I also talk about why it is important to maintain a sperate bank account and not comingle personal funds with business funds.